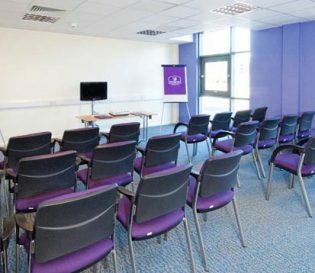 Health and Safety training courses in Crawley near Gatwick airport. 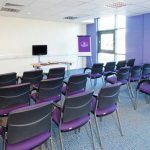 Project Skills Solutions has partnered with the Premier Inn Crawley to provide a comfortable and convenient location for your health and safety training courses. 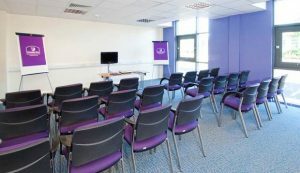 Our training venue is held within the contemporary and modern Premier Inn hotel, closely located to the M 23 and a 7 minute drive to Gatwick airport. The hotel provides a well varied breakfast buffet and free lunch is provided alongside refreshments. Free WiFi is also available and the venue is air conditioned. The course hours are from 8am-4pm. Frequent buses from North and South Terminals to Premier Inn - Follow signs to local buses (Metrobus). From South Terminal: follow signs to (Southbound) Metrobus.